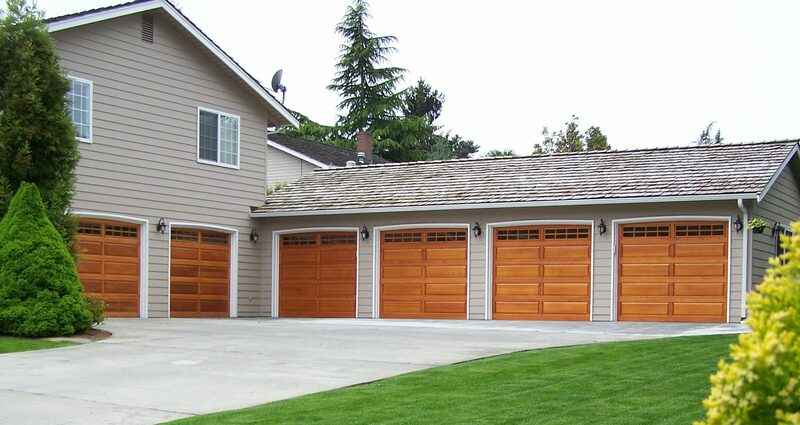 Now you can have the stylish appeal of a sleek and architecturally refined garage door, the Modern Classic. View Collection Want this exact door? 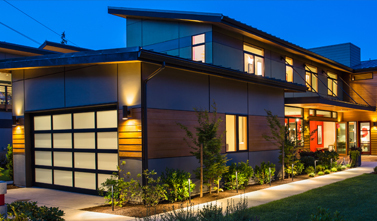 Our new Modern Tech steel garage door offers the Beauty of Aluminum with the Strength of Steel. 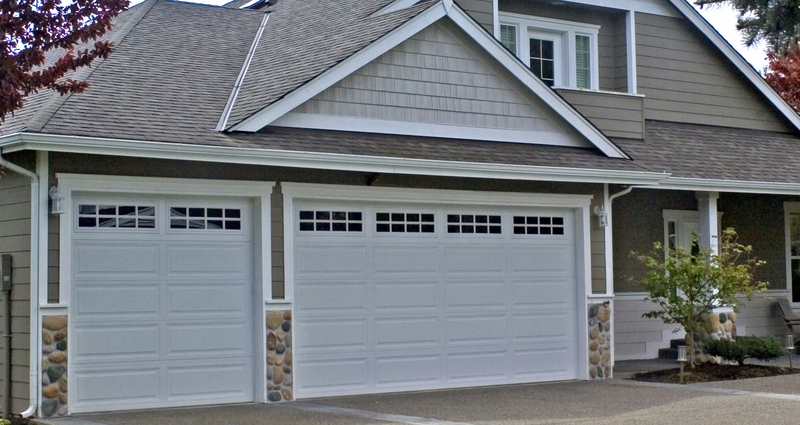 Heritage Classic C-Series is part of the Heritage Classic line - Northwest Door's finest handcrafted carriage house style garage doors. 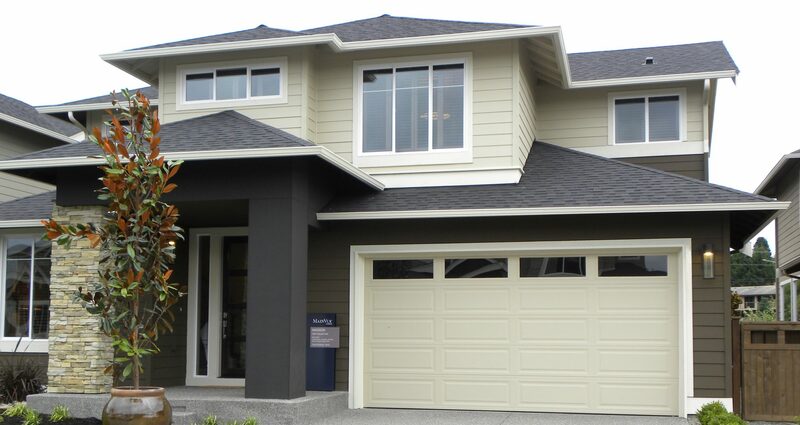 The Therma Classic is an authentic looking insulated carriage house style steel garage door. 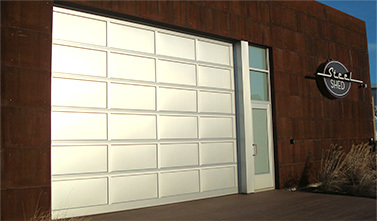 These Raised Panel Steel Doors offer beauty that is maintenance free and at an economical price. 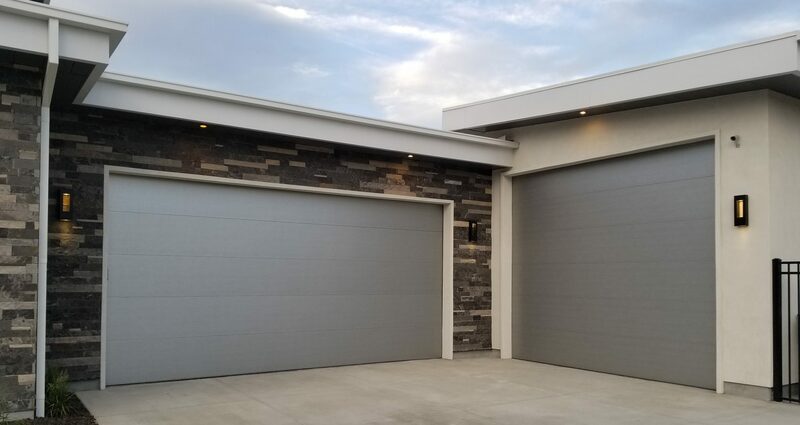 Engineered with the builder in mind, The Builder Collection has been designed to be a reasonably priced alternative to our fully customized wood Carriage House Style garage doors. 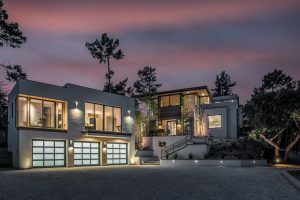 The Therma Max (R12) is part of the Therma Tech line of insulated raised steel panel steel doors that adds to Northwest Door's reputation for quality, value and stylish designs. 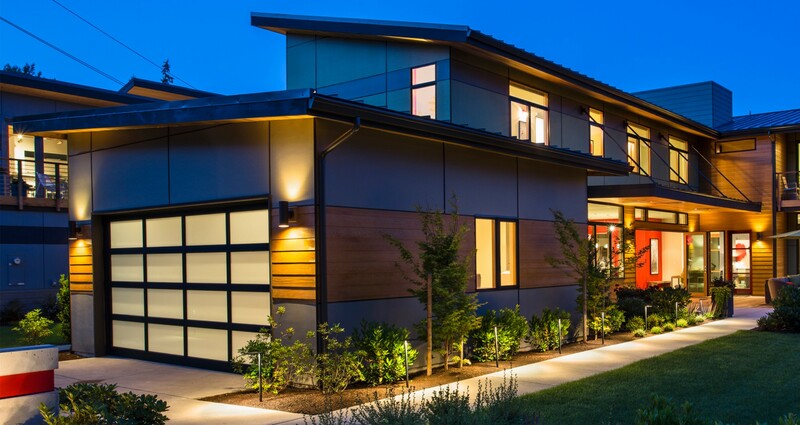 The Therma Tech II (R10.4) is part of the Therma Tech line of insulated raised steel panel steel doors that adds to Northwest Door's reputation for quality, value and stylish designs. 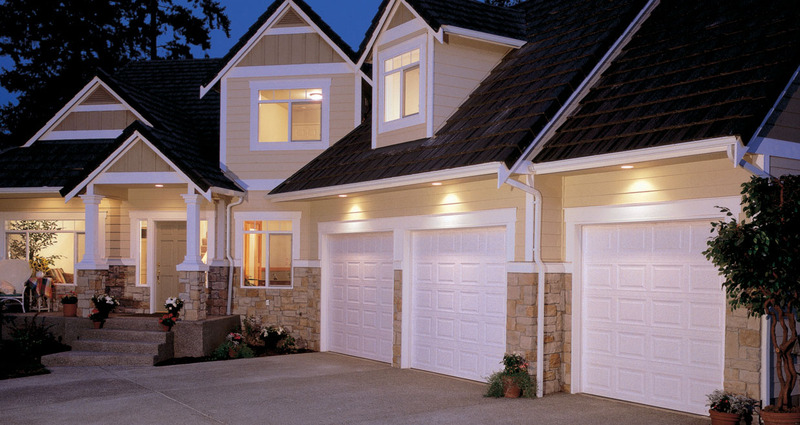 The garage door is a focal point of your home. 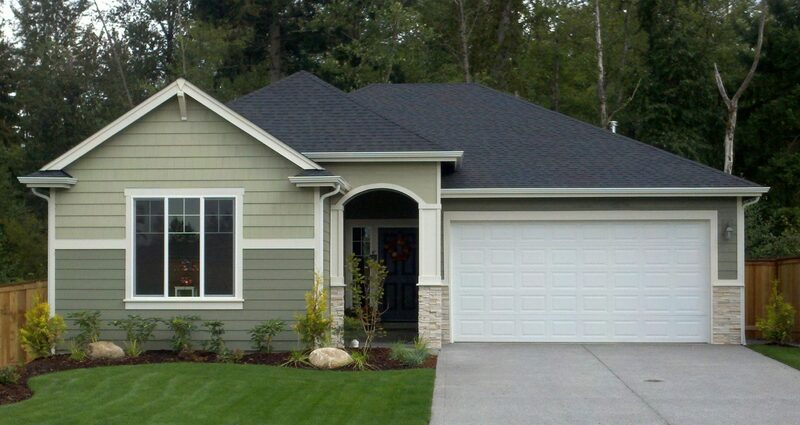 Selecting a beautiful raised or recessed panel door will make a lasting impression. 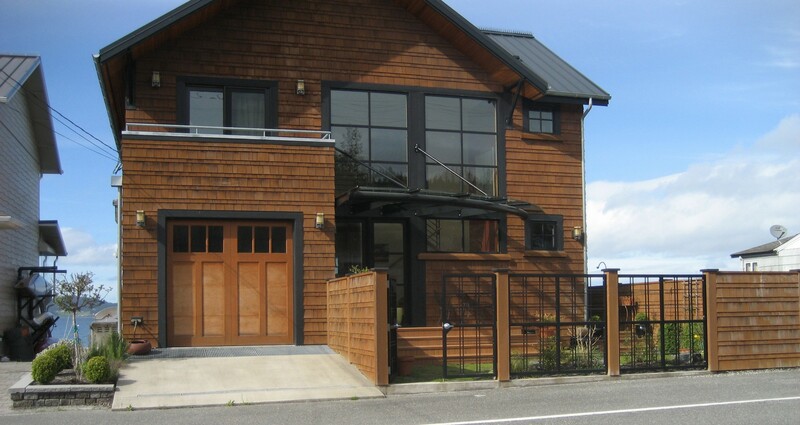 The Tri Tech (R16) is part of the Therma Tech line of insulated raised steel panel steel doors that adds to Northwest Door's reputation for quality, value and stylish designs. 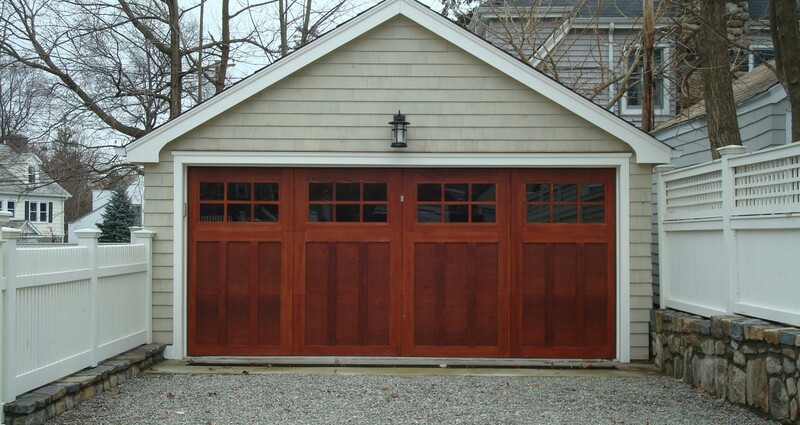 Heritage Classic E-Series is part the Heritage Classic line - Northwest Door's finest handcrafted carriage house style garage doors. 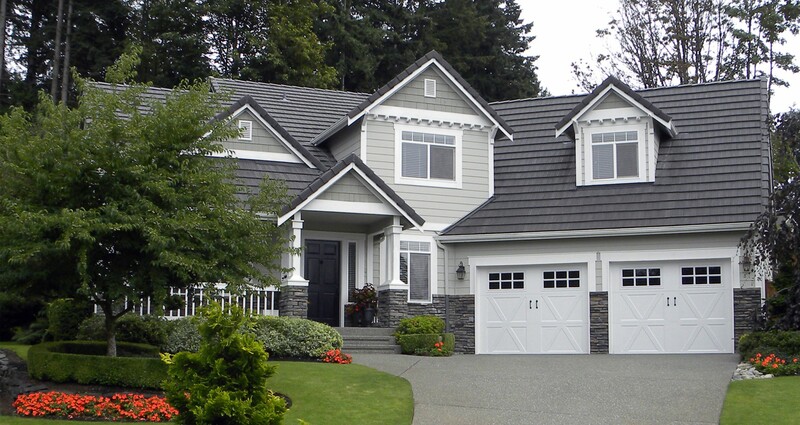 Infinity Classic is an aluminum carriage style door that will virtually last the life of your home. 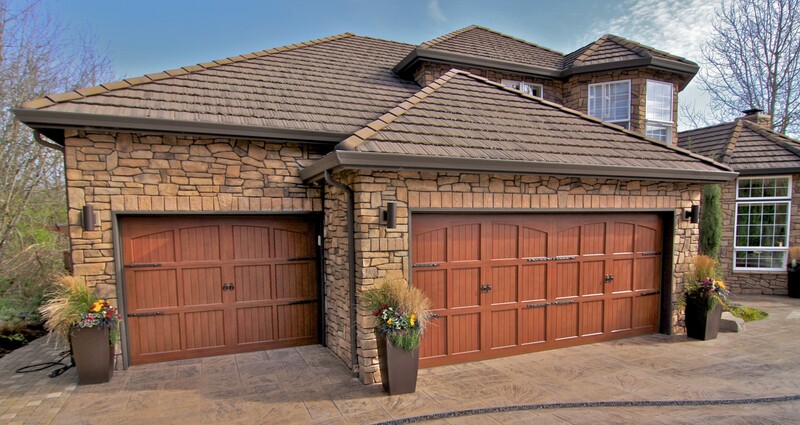 The Township Collection by Northwest Door is your answer for the builder or homeowner who desires real wood carriage house style garage doors at a modest price. 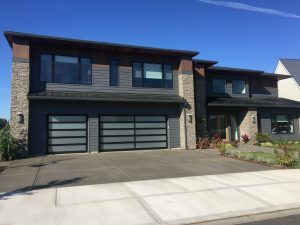 The Therma Tech (R9) is part of the Therma Tech line of insulated raised steel panel steel doors that adds to Northwest Door's reputation for quality, value and stylish designs. 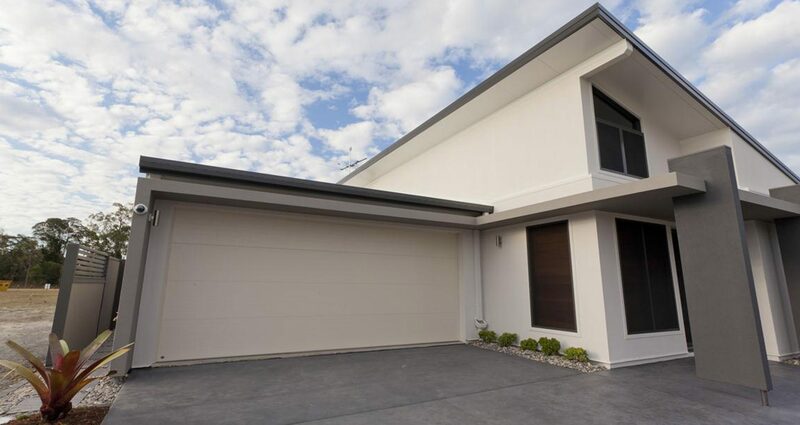 "A Tradition of Quality Since 1946"
One of the widest ranges of high quality residential garage doors, with the shortest lead times in the Industry. 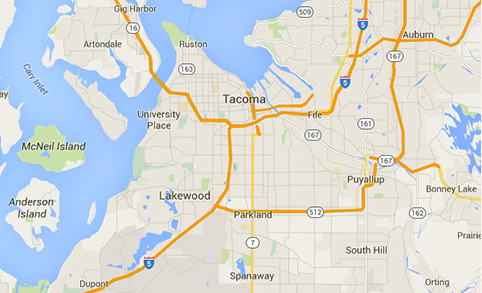 One of the largest selection of commercial styles, models, sizes and materials in the industry. 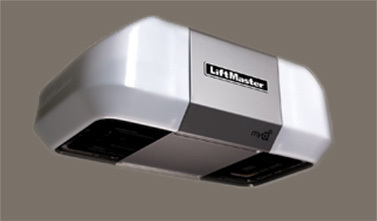 Making access to your home or business safe, convenient, and easy is what LiftMaster® products do best.